Millennium Tower, at 685 feet, is the tallest residential building in downtown Boston. A shimmering glass sculpture in the sky, it boasts unrivaled views never before seen from a private residence. 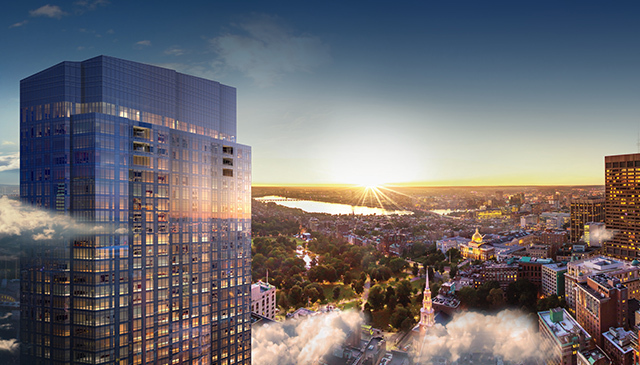 It is the most anticipated residential project in modern Boston history. The city’s first neighborhood in the clouds.